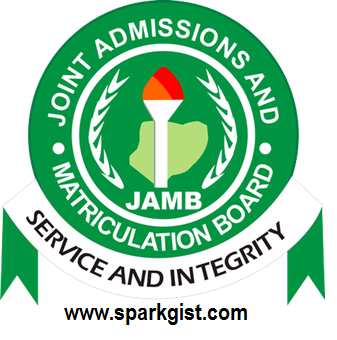 JAMB Rescheduled Date for Reprinting of Examination Slip for 2019 UTME Examination – JAMB has rescheduled the photocard reprinting date from 2nd April to…. See more information below. 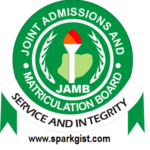 This is the latest update on the 2019 Joint Admission and Matriculation Board (JAMB) Reprinting of Examination Slip which has been postponed or rescheduled from April 2nd, 2019 to Thursday, April 4th, 2019. Also, you are aware that Jamb 2019 Examination will start from 11th of April, 2019, unless there is a change in the exam date which we will surely notify you immediately. 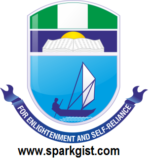 NOTE: Please be inform that not all the UTME Exam Slips have been sent, and this will go on in batches. If you have not yet received a mail from JAMB, do not panic and keep checking your email address for the mail. We expect JAMB to make provision for candidates who are unable to access their exam slip via email to print it from JAMB portal.